S&P just dinged the sovereign rating. Banks have been marked down too. Worries about rising debt are justified, but the market’s non-reaction shows how differently China’s economy is wired. State control and plentiful savings mean Beijing will escape most of the usual fallout. S&P Global Ratings downgraded China’s sovereign credit rating to A-plus on Sept. 21 from AA-minus, shifting its outlook to stable from negative. 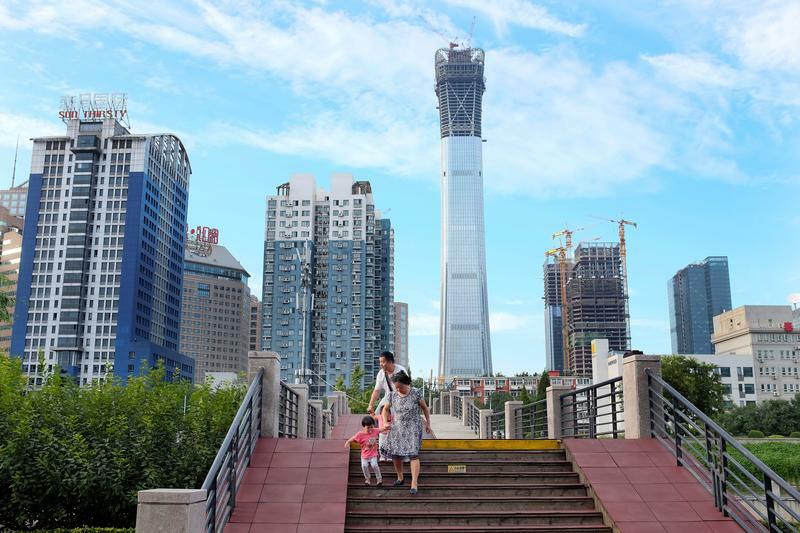 The credit-rating firm said “a prolonged period of strong credit growth has increased China’s economic and financial risks.” S&P also downgraded the ratings of several financial institutions in the country, including the local subsidiaries of foreign banks. Moody’s Investors Service downgraded Bank of Communications, China’s fifth-largest bank by assets, on Sept. 7. Moody’s cited BoCom’s higher funding costs and fewer deposits than the country’s other big lenders.